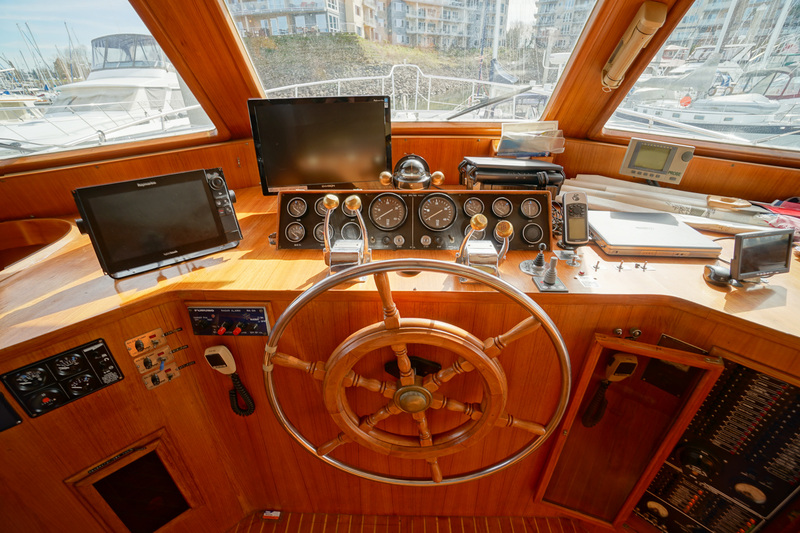 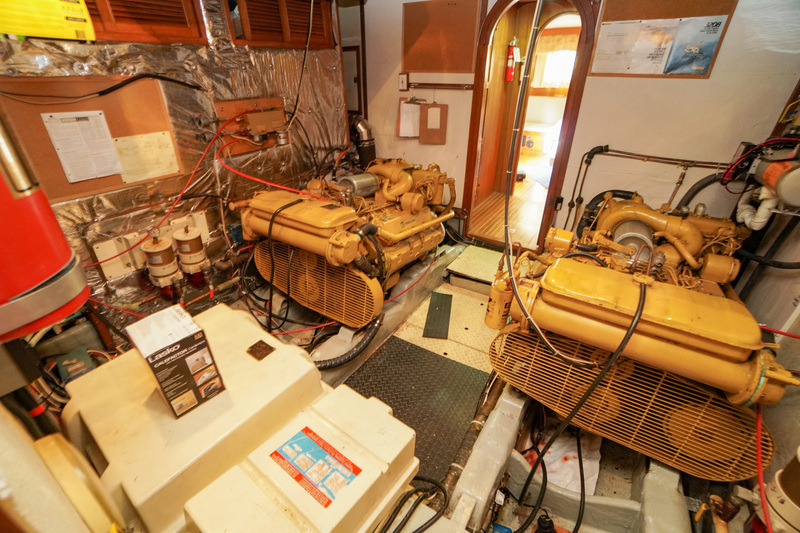 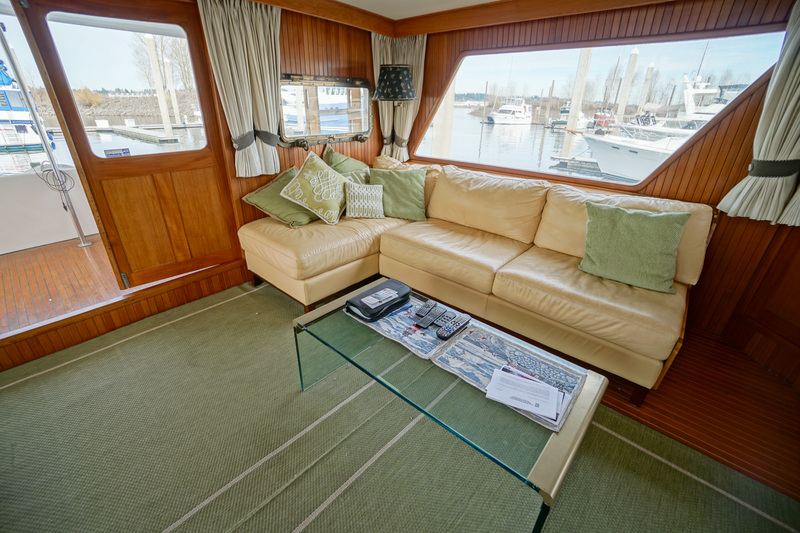 Spacious interiors and a wide open flybridge offer plenty of room for onboard living or extended cruising. 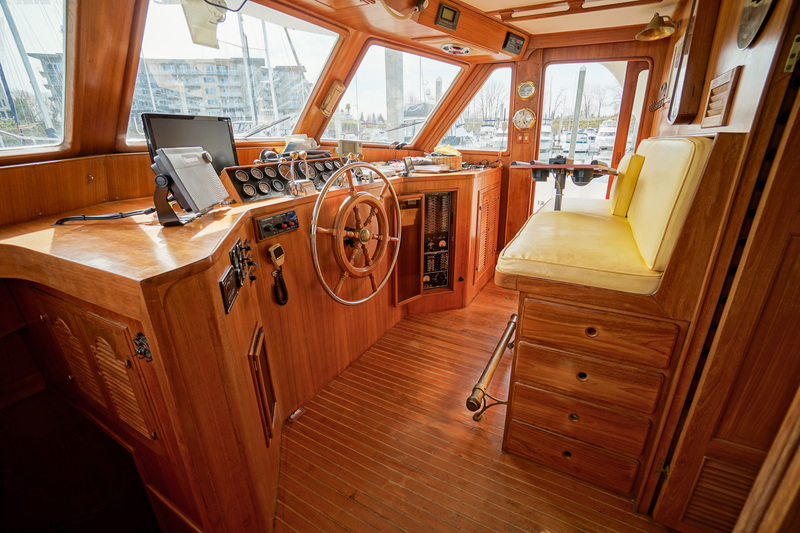 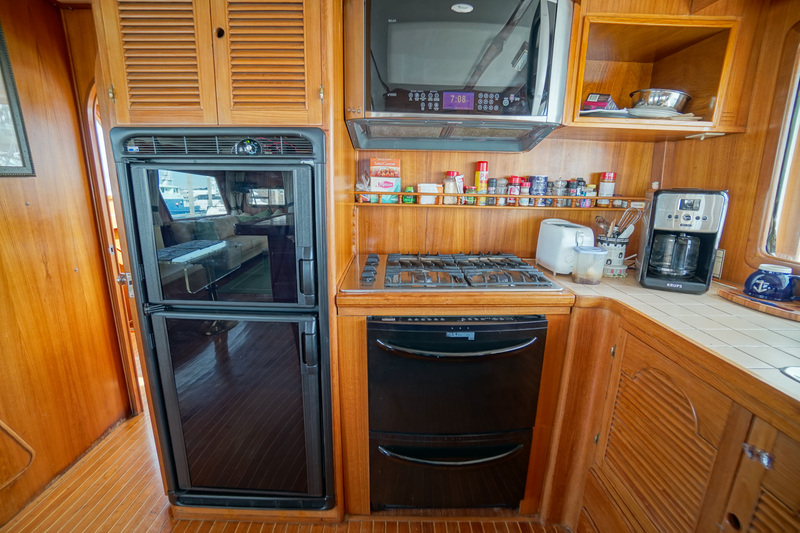 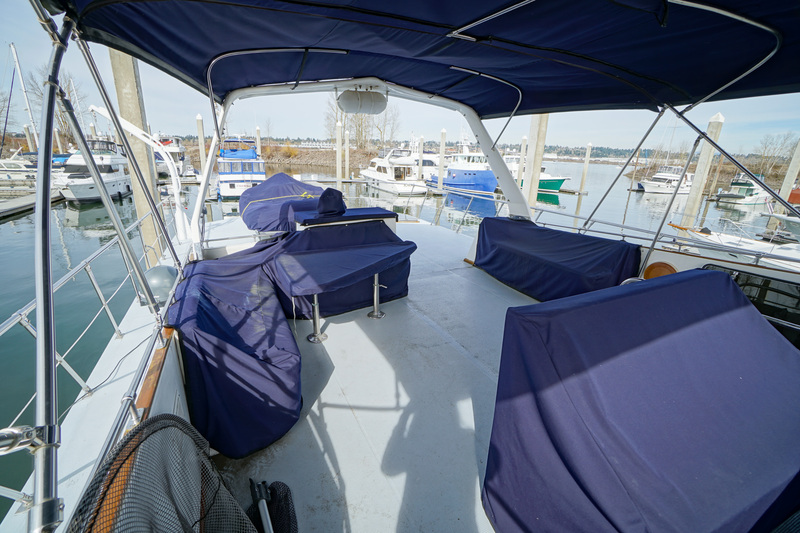 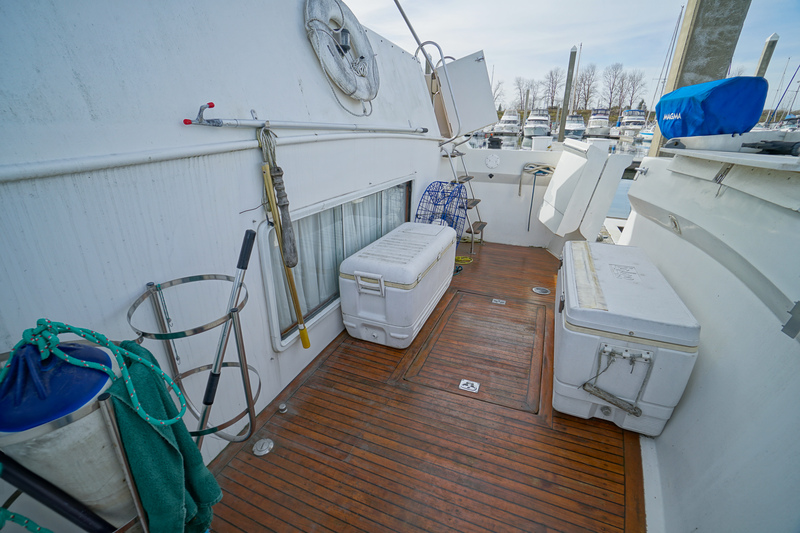 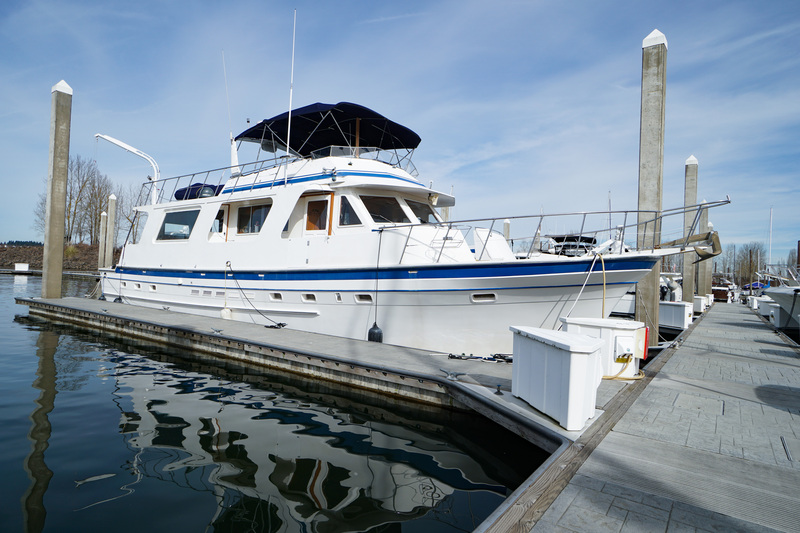 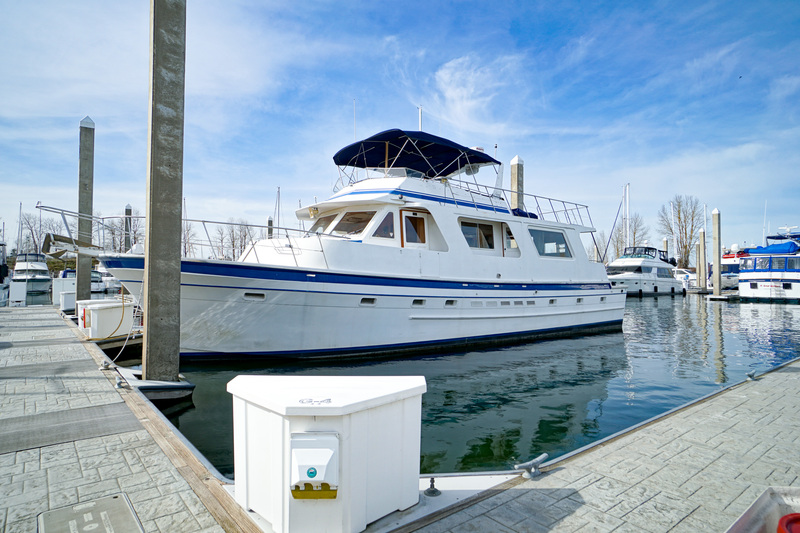 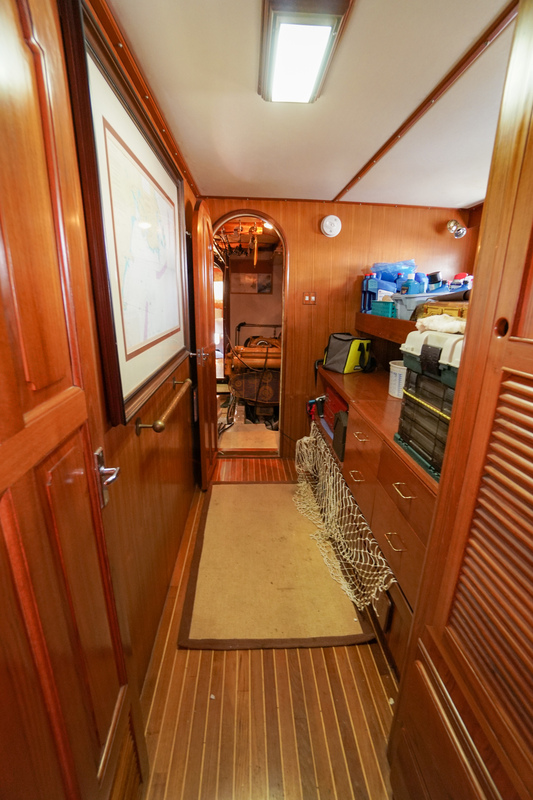 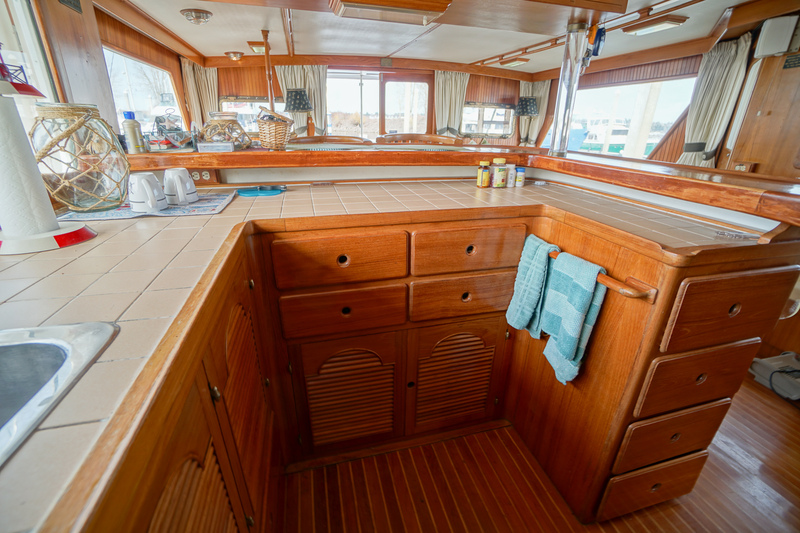 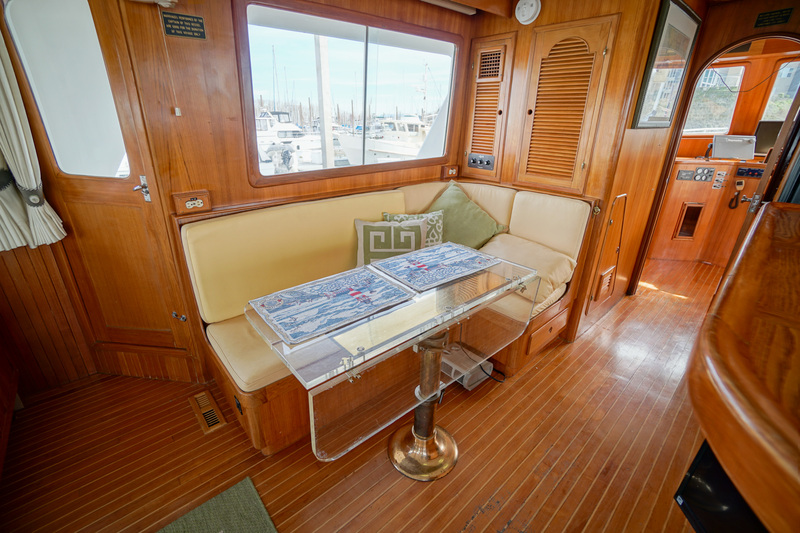 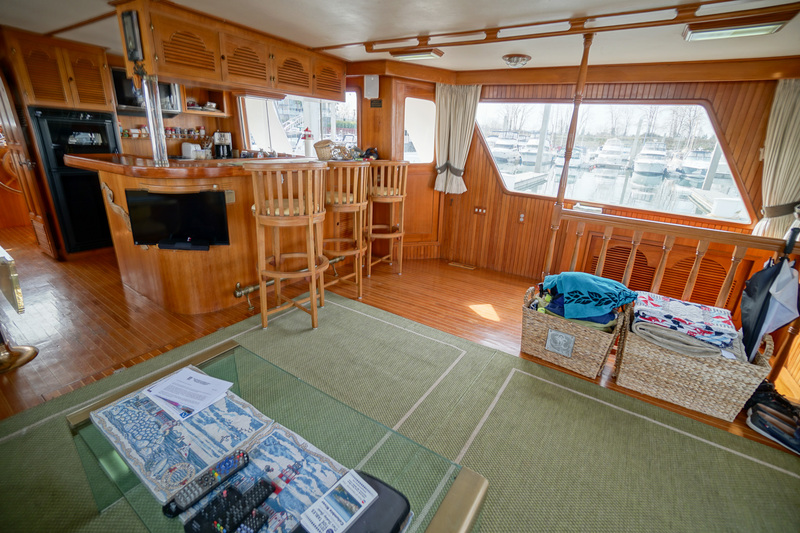 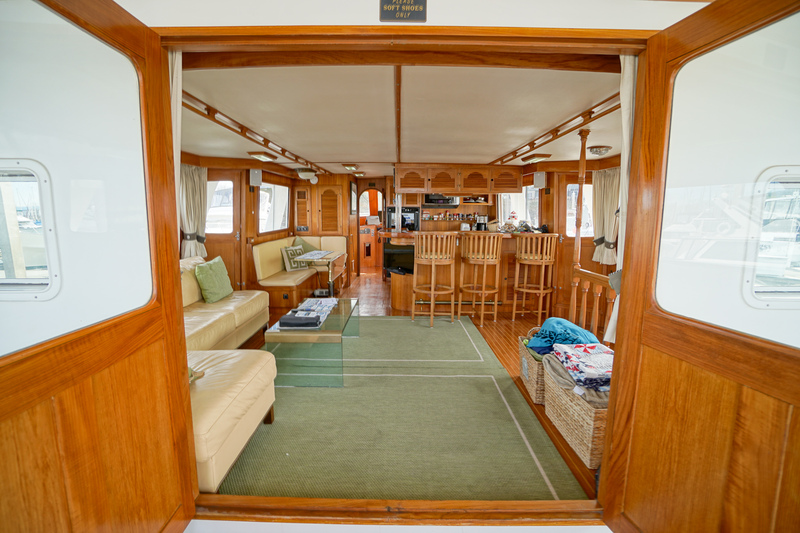 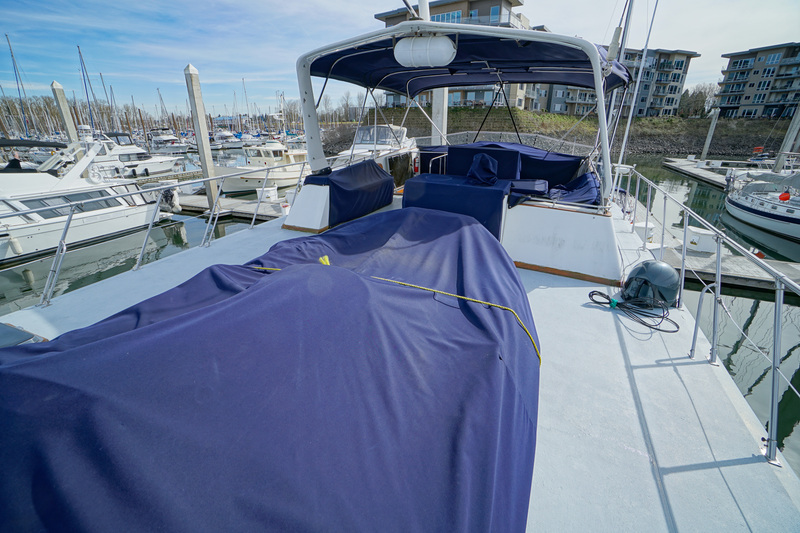 There is ample space for freestanding furniture plus spacious boat deck space to store a tender, jet ski and water toys. 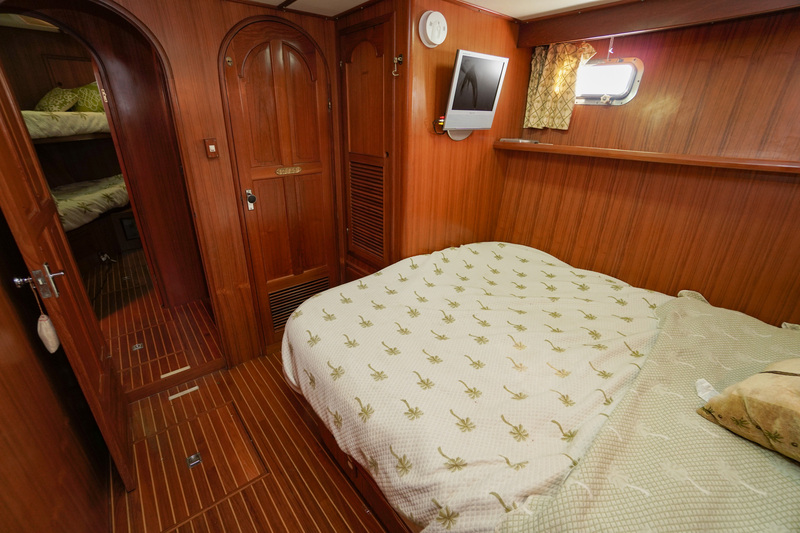 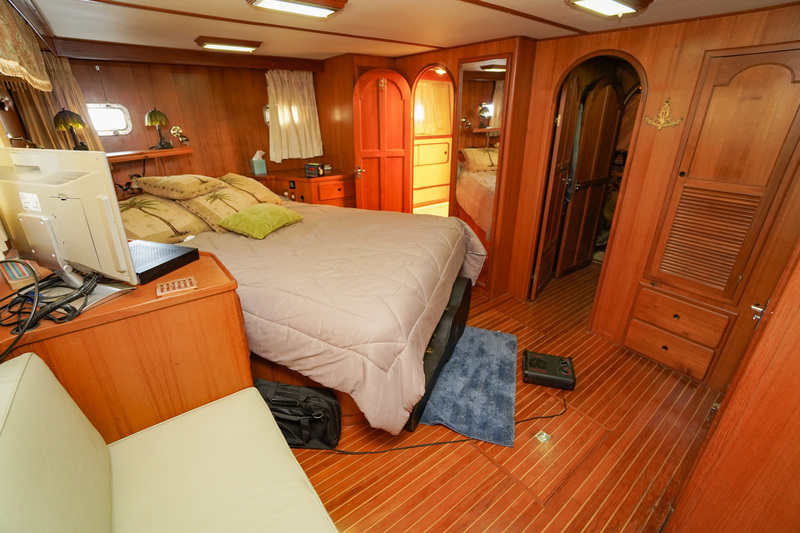 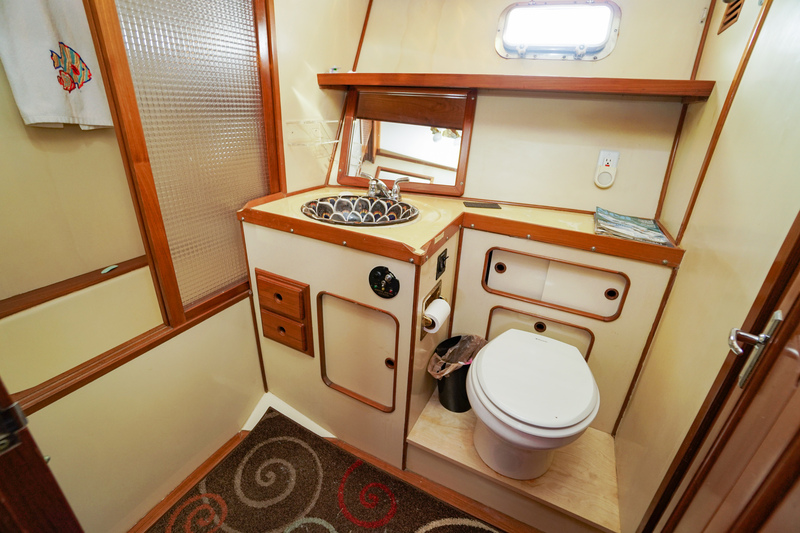 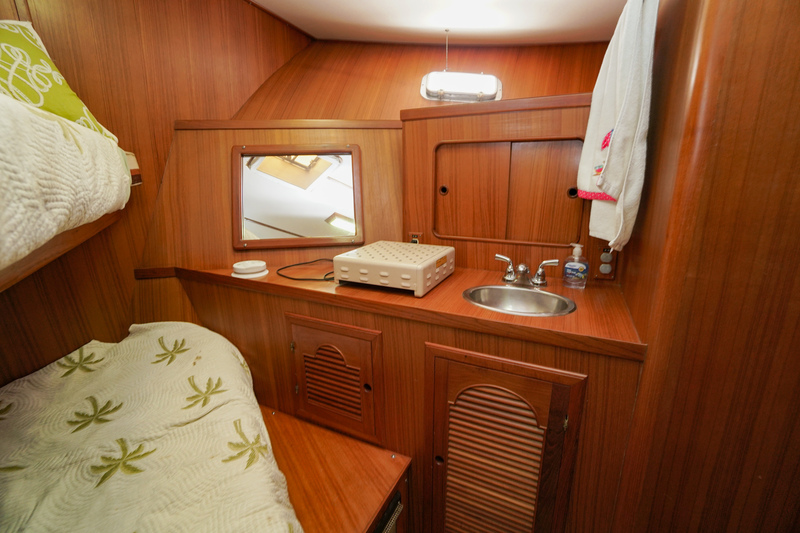 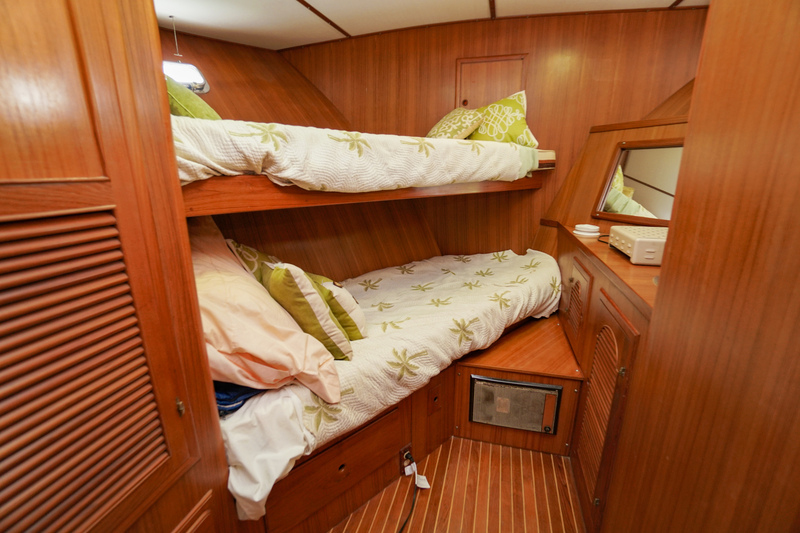 FLYING HIGH provides plenty of relaxation space and accommodates up to 8 guests with her four stateroom, two head layout.